As for the overall assessment, Bangkok may be very attractive for investment. However, Phnom Penh, Jakarta and Manila are also very good destinations for investment. The area of the operation of the Agency for Real Estate Affairs (www.area.co.th as one of the largest real estate information centres in Asia), in Asian, Africa and South America. Dr.Sopon conducted the most comprehensive surveys of housing market in five selected ASEAN cities, Bangkok, Jakarta, HCMC, Manila and Phnom Penh. The following is his assessment on the latest market situation. The ASEAN Economy is far better than the performance of the world average. Myanmar is a rising star. However, according to the survey of the Agency for Real Estate Affairs (www.area.co.th), there is a shortage of land for development. Most of the land belongs to the military and be hardly liquidated. Hence, land prices are exorbitant there. 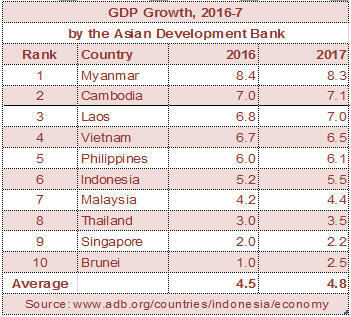 The growth of Cambodia, Loas, Vietnam and the Philippines are very salient compared to Thailand, Singapore and Brunei. Nowadays, Thailand economy might be constrained by the impact of drought. However, it expected to recover soon. This can be compared with the period after the mass inundation in 2011 when the economy experienced rapid recovery. Actually, natural disasters cannot bring down the economy. Man-made disasters such as political turmoil can have more negative effects but this would be on a temporary basis. Since Thailand's economy has the potential to grow at a high rate than it is today, an economic leapfrog can be expected in the near future. According to the data compiled by the Central Intelligence Agency (CIA), Thailand is a strong leader at least in the Indo-China Peninsula. Economically, Myanmar, Laos and Cambodia can be considered as being in the economic alliance to Thailand. Considering the location, Thailand could have had a stronger role in this region. But the growth of Cambodia, Loas, Myanmar and Vietnam is very substantial and could help contribute to the growth of the whole region. Only Indonesia and Myanmar are larger in land area of the country than Thailand. Thailand is the second largest economy in this region after Indonesia. However, in the case of GDP per capita, Thailand is the fourth in order after, Singapore, Brunei and Malaysia. After the political turmoil stabilisers, the situation should be a lot better than it is at present. House prices in Phnom Penh is on the average most expensive. Some of our Cambodian colleagues were worried that this information might make Phnom Penh less competitive. However, that is irrelevant. Actually, Phnom Penn is one of the most attractive investment destination. However, their higher prices implied that the markets are still centred on the higher and higher middle income groups. 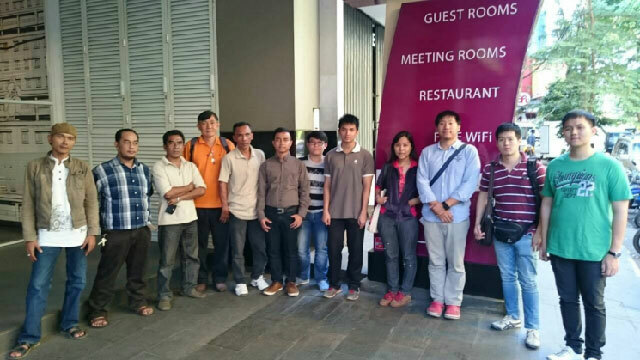 Our large survey team in Jakarta. 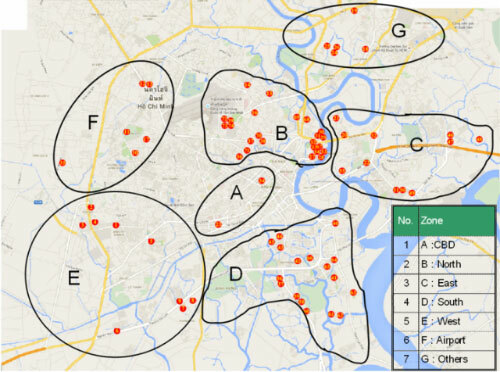 Phnom Penh Housing Markets, 83 projects. Bangkok is the largest markets with the total number of units left of 178,641. 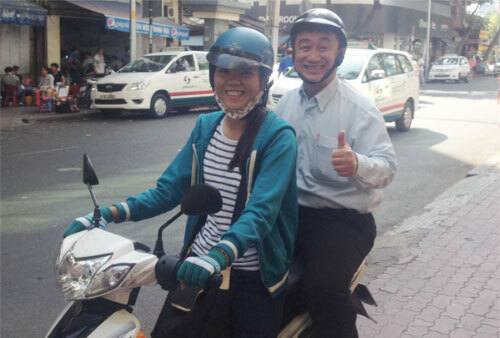 Last year, there were 107,081 units newly launched in Bangkok. This is the largest market indeed. According the survey of Dr.Sopon to investors in Myanmar and Laos, there are so many investors there would like to buy a house in Thailand and Bangkok in particular. If the politics is better performed, there should be more investment expected. 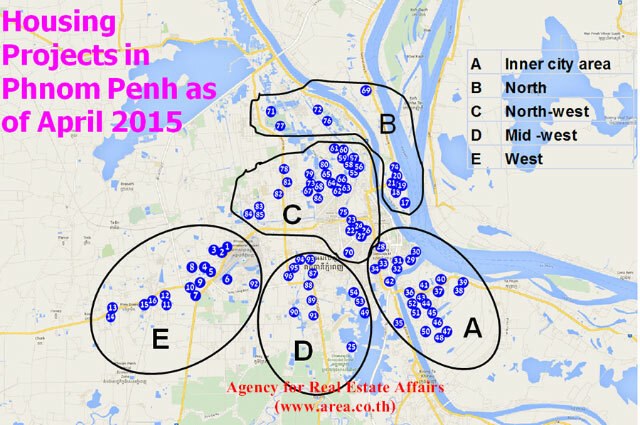 HCMC Housing Markets, 68 projects found. Considering the best selling city, housing projects in HCMC could sold some 9.2% of the total units offered per month followed by projects in Phnom Penh. These two cities are quite active indeed. In particular, house prices in Phnom Penh were increased for 5.7% per annum. This is another attraction for Cambodia. However, the rent or net return on investment might be the lowest because their returns are centred on the return of investment. In the case of Jakarta, buying a condominium for rent is really attractive with the return of 8.8% followed by Manila (6.2%). 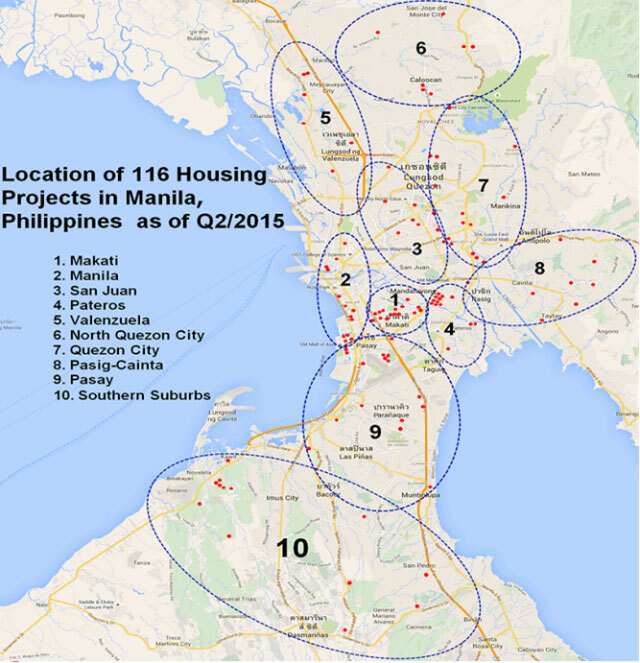 Manila Housing Markets, 118 projects. 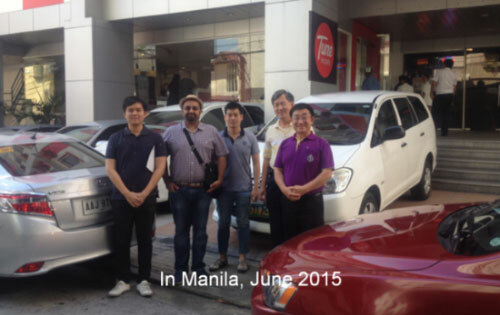 Our Survey Team in Manila with Vehicles (excluding the Drivers). To the best of our knowledge, we assessed that Bangkok may be the number one investment destination for housing followed by Phnom Penh, Jakarta, Manila and HCMC. However, all cities are on the rise except Bangkok which has some political issues. Jakarta Markets, 312 projects found. Dr.Sopon was also in the survey himself. 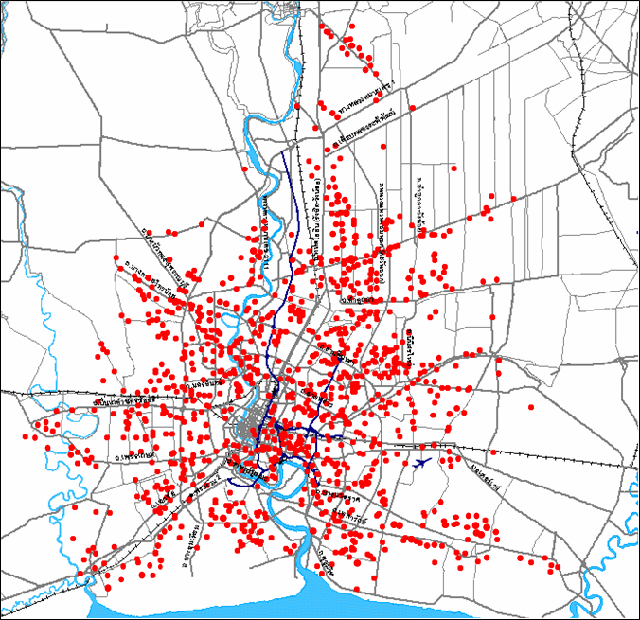 Dr.Sopon surveyed in Phnom Penh.